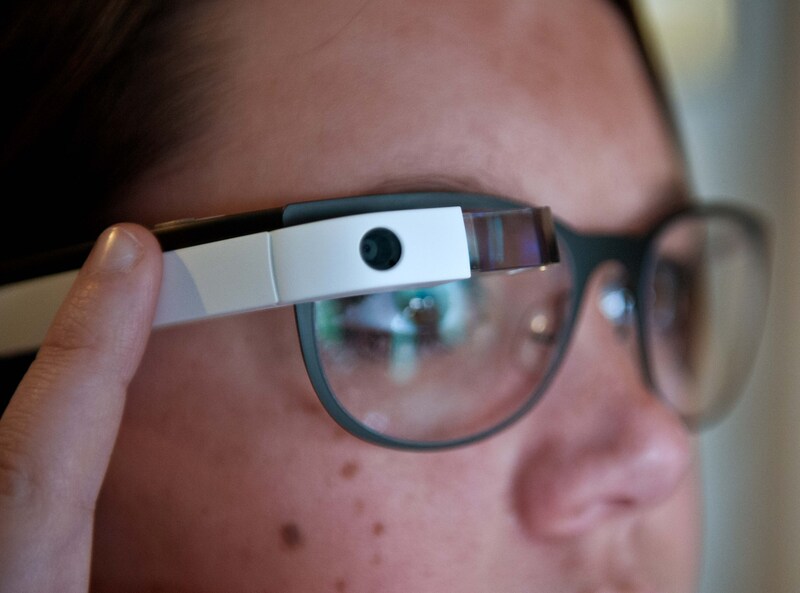 In a statement Wednesday, the Motion Picture Association of America (MPAA) and the National Association of Theater Owners (NATO) announced an update to their anti-piracy policies to include a ban on "wearable 'intelligent' devices," such as Google Glass. The new anti-theft policy states, "The National Association of Theatre Owners (NATO) and the Motion Picture Association of America (MPAA) have a long history of welcoming technological advances and recognize the strong consumer interest in smart phones and wearable 'intelligent' devices. As part of our continued efforts to ensure movies are not recorded in theaters, however, we maintain a zero-tolerance policy toward using any recording device while movies are being shown. As has been our long-standing policy, all phones must be silenced and other recording devices, including wearable devices, must be turned off and put away at show time." Though still rare among most circles, Google Glass could become a mainstream product in the next few years, according to some estimates. The movie industry is getting out ahead of the trend. In an interview last spring, NATO vice president Patrick Corcoran told Fast Company that the device was already on the organization's radar. Wednesday's change comes after a January incident at a Columbus, Ohio, AMC theater in which a man was questioned by Department of Homeland Security agents after a theater manager suspected he was recording a showing of "Jack Ryan: Shadow Recruit" on his Google Glass. The investigation cleared him of any wrongdoing.